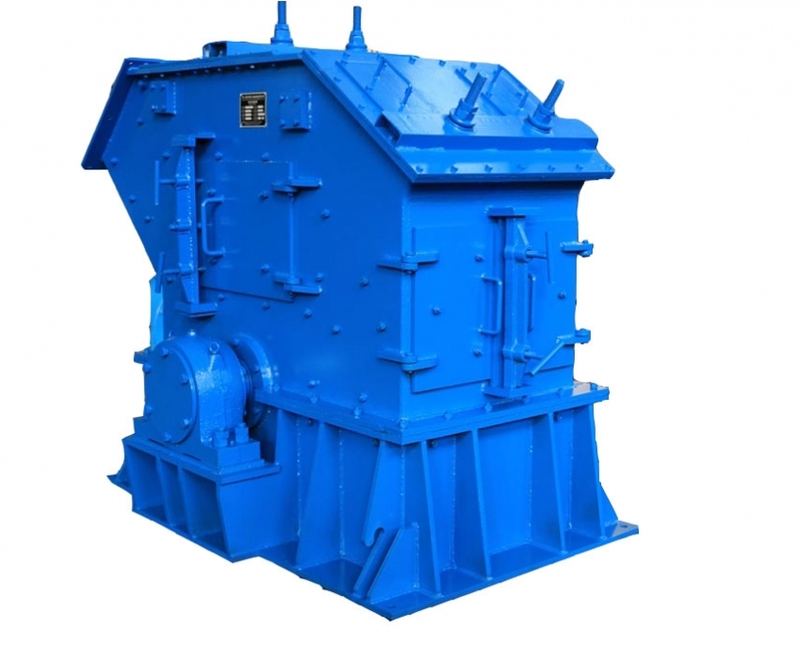 The PFB series of impact crusher is a kind of crusher with high cavity which is an updated machine of the traditional low cavity PF impact crusher. It is used to crush intermediate hardness brittle material with its moisture content no more than 8% and its compressive strength no more than 150MPa such as limestone, coke, coal, carbon. The machine has been widely used in mine, power plant, metallurgy, aluminum carbon，cement, building material, chemical industry. 4.The machine is designed with the third impact plate to adjust and control the discharging size easily and effectively to satisfy all requirements about discharging size.